Checks that the most basic parts of a Remote Desktop connection succeeds. The Remote Desktop protocol builds on a protocol called x224. This plugin checks that the initial and most basic parts of a Remote Desktop connection - the part which is specified by x224 - succeeds. I.e., it does a bit more than a TCP connection test at port 3389. Great tool. Compatibility for Srv 2016 planned? 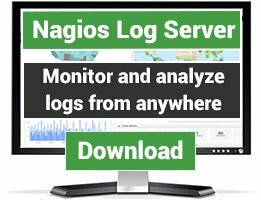 We gratefully use this plugin to monitor our servers, from 2008 to 2012. However with 2016 we receive the error message: "x224 CRITICAL: Could not set up connection on port 3389: [Errno 104] Connection reset by peer"
We made sure that NLA is not activated on the server. Are there any plans on your side to make this plugin compatible for 2016 as well? Very handy, thank you. 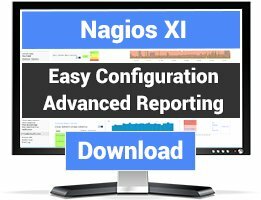 By the way, to the first person who posted; this plugin runs on the Nagios server. I'm having some trouble installing this check. 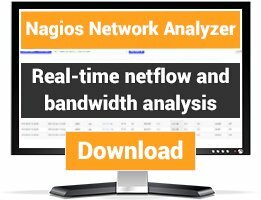 How do I install the check_x224 plugin? I've added a few lines to my commands.cfg, and added the check to a host, but I guess that the check_x224 needs to be installed on the server? This plugin is working great, and has been for some time to ensure I can always get access to my servers. Nothing worse than finding out something failed and /then/ finding out you can't remote into the thing! Maybe you were an early Windows Server 2012 adopter and tested the plugin before it was ready for Windows Server 2012. The plugin supports checking Windows Server 2012; I suggest you try again. Downloaded and configured in minutes, has performance data, all good! Thanks!